Cakes were invented, I believe, for the sole purpose of making us happy. With so many dessert places in Singapore, we are simply spoiled for choice. Among all the bakeries, cake shops and patisseries in Singapore, where can you find the best cakes? Which sweet treats are worth a try? There really is no “best cake” since each one has a different story and appeals to different people accordingly. We all have our own favourite desserts, but whatever yours is, I hope you’re eating it. Here’s my list of the top 10 cakes in Singapore. I had the namesake cake (milk chocolate mousse is infused with earl grey tea) when I went to the new patisserie by Chef Pang Kok Keong, and I fell in love with it. 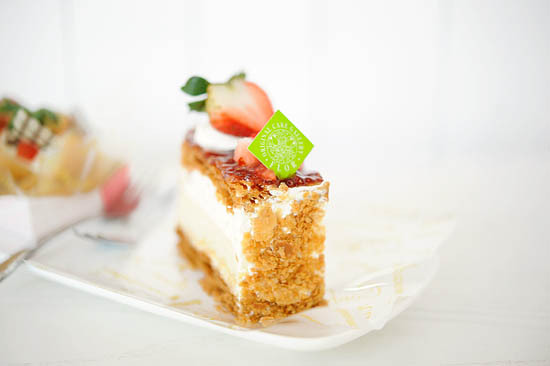 Flor Patisserie’s Mille-feuille (also known as Napoleon cake) has a layer of cake in between the layers of puff pastry and cream. I love how the puff pastry crumbled in the mouth together with the cake and cream. One of my favourite cakes from Laurent Bernard Cafe is the Pleasure ($9.80). 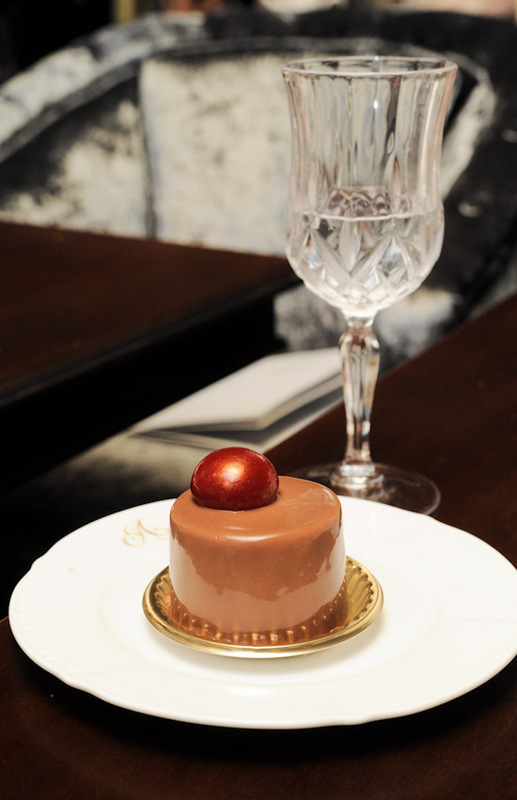 The classic Plaisir Sucré comprises whipped chocolate cream and ganache in between the beautiful and delicate chocolate sheets, and a base of hazelnut and praline; it is out-of-this-world good. Barracks Cafe’s rendition is the one that most people mention when you ask them where to get a good strawberry shortcake. When it comes to the tiramisu, very few can do it better than Da Paolo. Considered by many people to be the best tiramisu in Singapore, this is definitely a must try if you are a fan of the popular Italian dessert. 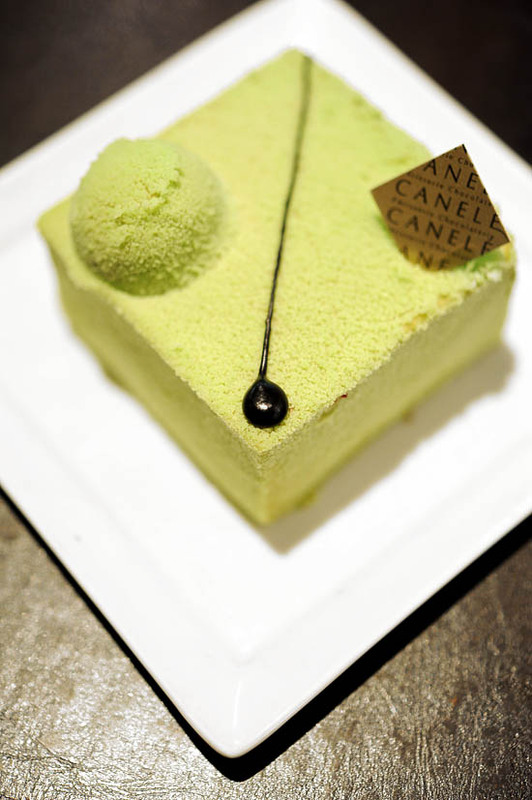 Smooth and delicate green tea mascarpone mousse, with chestnut cream in the middle of the cake – the Matcha cake from Canele Patisserie is a must-try for green tea lovers. The flawless combination of flour-less chocolate sponge and bitter chocolate mousse makes the Chocolate Amer one of my favourite cakes from Bakerzin. 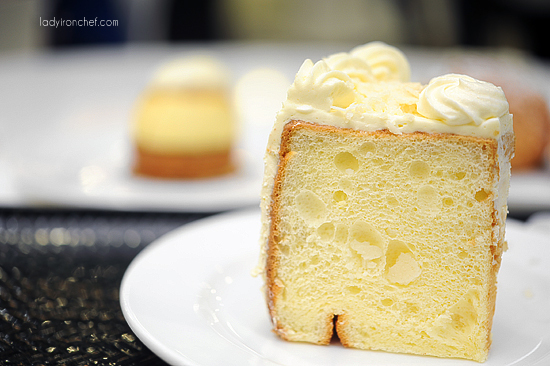 The chiffon cake from Tampopo Deli is one of the most under-rated cakes. Try it and you’ll know why it is in my list of top 10 cakes in Singapore. No words are required. 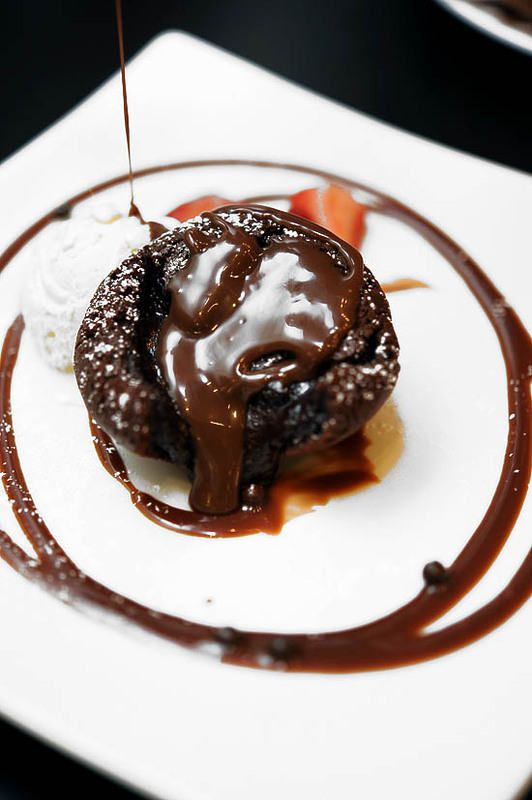 This picture tells you everything you need to know about the chocolate lava cake from Max Brenner. 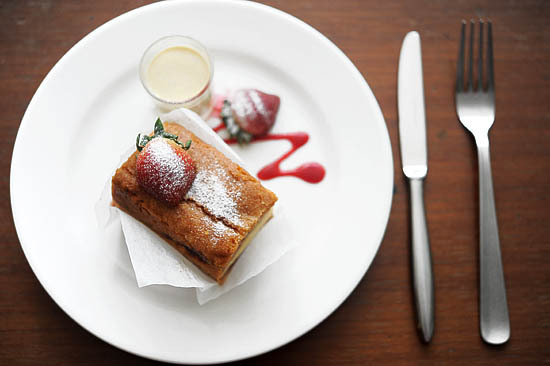 This is Patisserie Glace’s Strawberry Souffle, also known as the gateway to heaven. To me, this is one of the best cakes that I’ve ever eaten. I absolutely love this post. I am a huge fan of yummy desserts especially for cakes. Thank you for sharing this excellent post! Love this post! I enjoyed a family vacation to Singapore 2 years ago and didn’t have enough time to explore all the great eats. Though I couldn’t leave without enjoying a Singapore Sling from The Raffles. I must try all these fantastic cakes you just suggested. Must go back soon! simply love the whole setting of the cafe! such a great place for spending time with galfrens or perhaps a nice romantic dinner .. plus the cakes! Great list! Now I know where I should go to accommodate my cake cravings^^ This is really helpful. wow..except for Max Benner and Barrack Cafe, i have tried the rest. My all time favourite would be da paolo. Hi, thanks for recommending all the nice dessert in Singapore. Recently I went to Antoinette Fench Pastry, the Antoinette milk chocolate cake was good n it was not too sweet. The French toast with hot chocolate was great too but not the iced chocolate drink. I find that the ice chocolate drink was not as thick as Max Benner. Too bad I didn’t stay long in Singapore last time I was there. If I’d have stayed for more than a week and I’ve seen this post, I’ll probably be raving about those places too. Next time I visit Singapore, I’ll try to visit these places! Thanks for the info! I love the Chiffon Cake from Tempopo too! Unfortunately, they have change the recipe and I find it is not as soft as before. Nevertheless, I still eat it when I crave for it. And always have it on my birthday. Oh Happy Valentine’s Day everyone! LOL my fave cake shops didn’t make your list ;P I’m going to try these out. Am sure that they will taste as they look in your photos. Hi, BFF. You are making me hungry at work! Maybe you would like to try High Society @ Marina Bay Sands. My friend Juvena is the pastry chef there. did u ever try o’ coffee club products? if u did!! Which one u try before? 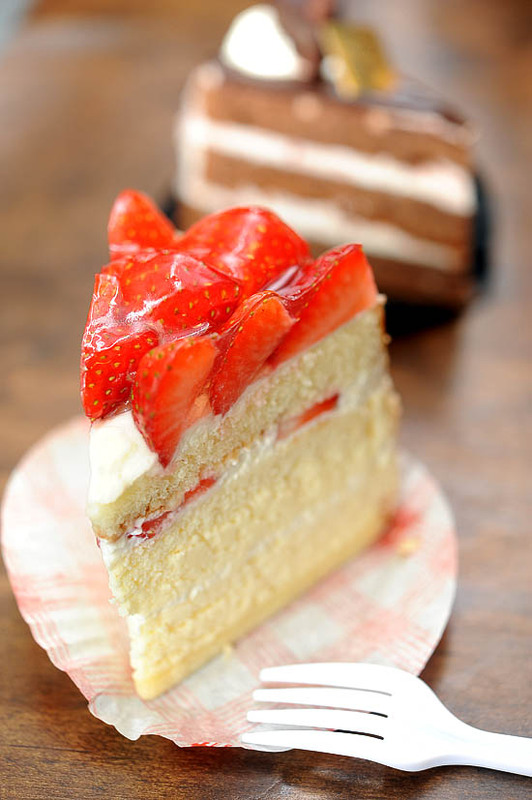 Hi, any idea where to get white forest cake?